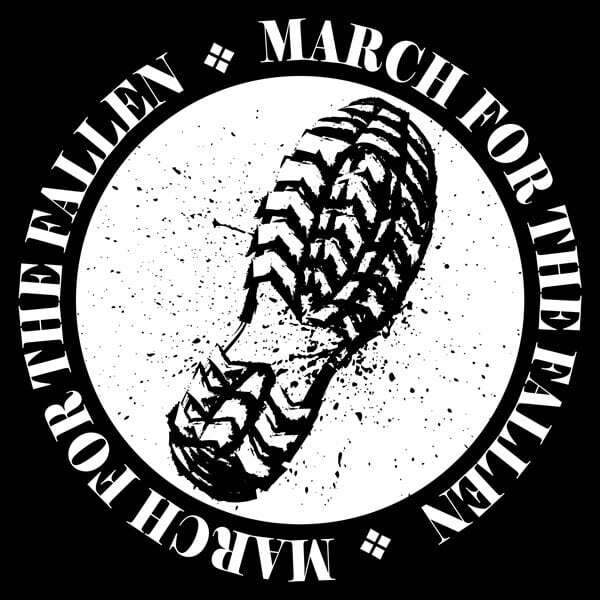 March For The Fallen – Saturday, September 29, 2018 – is a greater community event hosted by the Pennsylvania Army National Guard Training Center – Fort Indiantown Gap to honor the memory of all that have fallen in the defense of our nation. The event hub location is Strickler Field. Fort Indiantown Gap is a partnering organization in the Department of Defense commemoration program. All proceeds from registration benefit Service Member, Veteran and Family Programs.